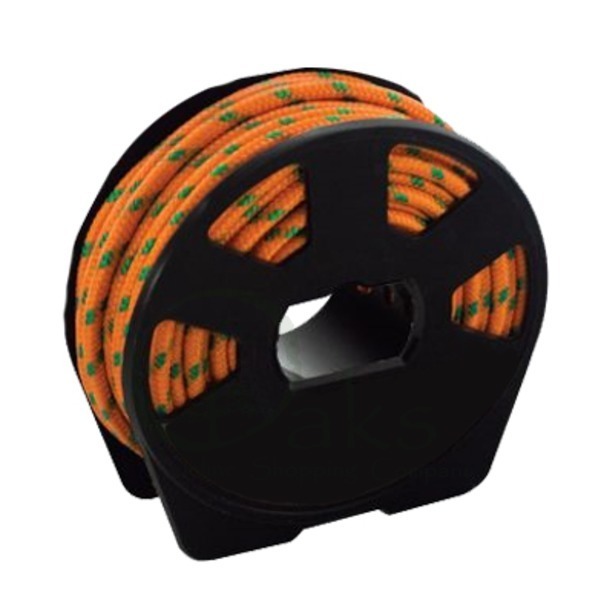 Our new utility cord is supplied on a super-handy small sized (Tangle-Free) pocket spool so that it can be kept handy at all times. 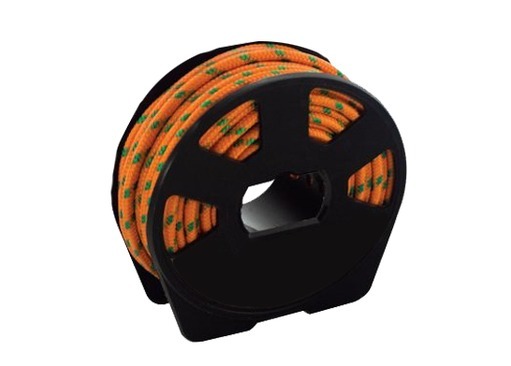 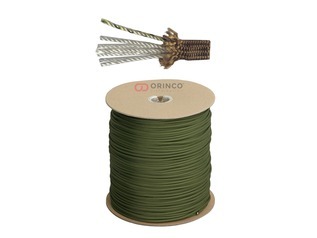 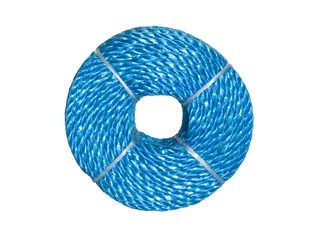 Each spool of high-strength utility cord contains 15m in the colour orange (with green flecks). 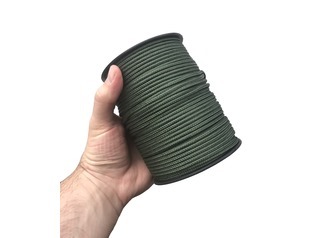 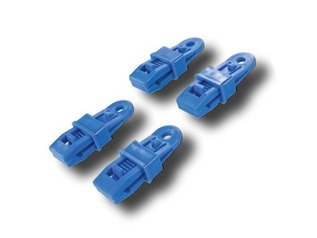 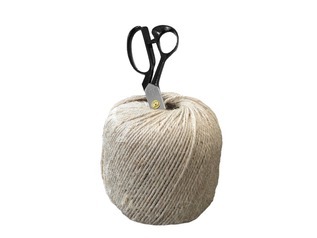 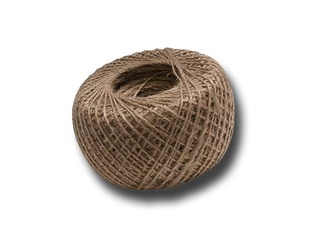 The thickness is ideal (5.5mm) for most tasks from attaching tarps through to lashing poles together or even for use around the garden quite simply is multi-function and super handy to have with you when teaching or just kept in the workshop or shed.